Build relationships with personalized, automated customer communications and comprehensive customer account. 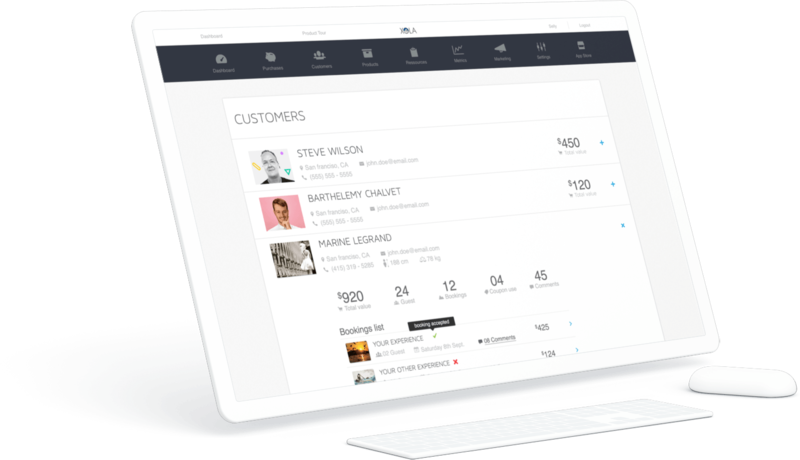 View customer bookings history, lifetime value, notes, contact details, and rebook customers all from one place. Easily export customer information for further engagement via marketing campaigns. You need to know your customers in order to provide an exceptional customer experience. Xola has built tools to help fill in the gaps and streamline guest check-ins, such as fully customizable customer questionnaires, digital waiver integrations, QR scanning, and self-serve check-in kiosks to name a few. Much more than a reservation system. 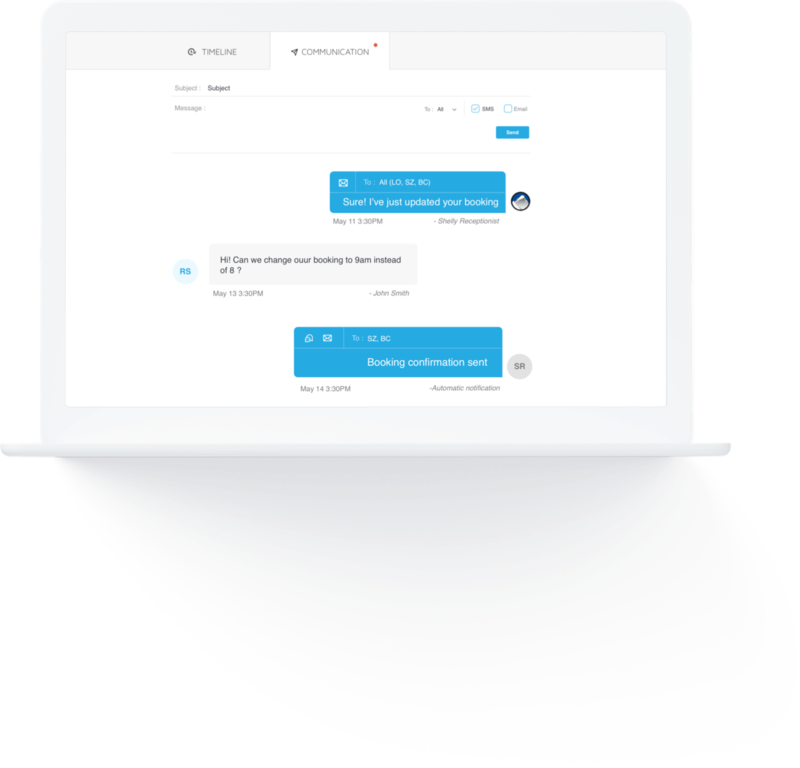 Xola provides operators with a comprehensive software suite, covering everything from website, reseller, phone, and in-person bookings to payment processing, marketing, operations, customer management, analytics, and much more. Delight guests before, during, and after the tour. Xola creates in-depth customer accounts from the information captured during the booking process providing you with a snapshot of the entire digital footprint of each and every customer. View customer order history, lifetime value, notes, easily access their contact information, and more all from one place. Treat guest like family. From age to allergies, collect all of the information you need with fully customizable post-checkout questionnaires. Easily view and share booking details, notes, and more from the tour roster. With all of the crucial information in one place, you can focus on atteding to your guests. Turn happy guests into brand advocates with Xola’s automated post-tour review request emails for TripAdvisor and Yelp. Generate new and repeat business from customer information by easily sharing this information with the marketing and advertising platforms of your choice. Build relationships with personalized customer communications. Never send another booking confirmation, reservation update, or reminder email again. Write your message once and let Xola’s automated customer notifications do the rest. Choose whether you want to communicate with guests via email, text message (SMS), or both. 97% of people read customer reviews prior to making a purchase. Turn your customers into your strongest promoters by sending customized review requests after the experience and watch those TripAdvisor and Yelp reviews stack up. Write your request once and Xola will automatically send it out once the experience is over. Easily export customer information for further engagement, including email marketing and advertising campaigns. 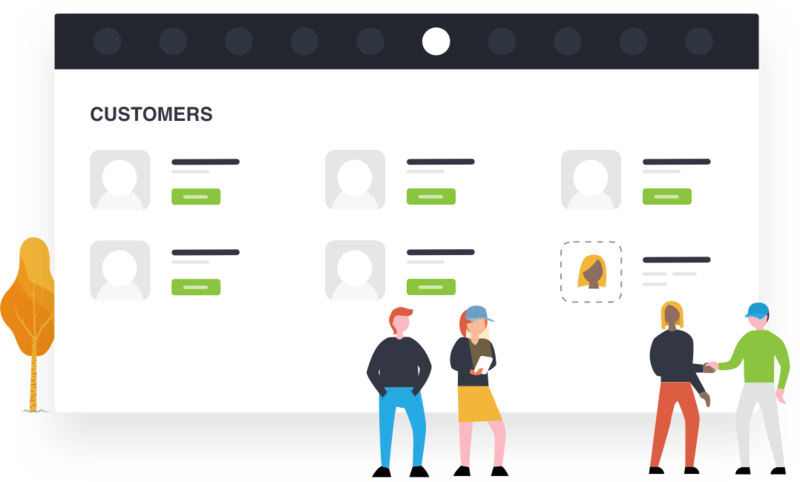 Nurture customers via email campaigns, drive new business with Facebook Lookalike Audiences, Google Ads Similar Audiences, and more. Live profesionnal customer support 24/7 via phone, email, and chat. Account setup, implementation, and on-site training options are available. No matter what happens Xola has your back, all day everyday.